This is definitely Grapefruit themed! 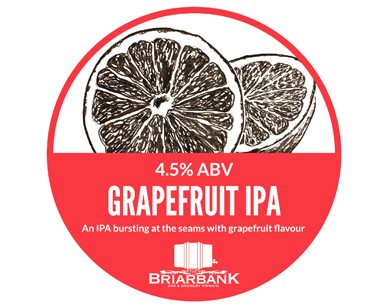 On first sip you get an initial Grapefruit hit, but it begins to fade upon the second sip. Thoroughly refreshing.